In the late 1950's Edward H. Bohlin added his design to the crop of Hollywood fast draw holsters being utilized by the TV western stars. 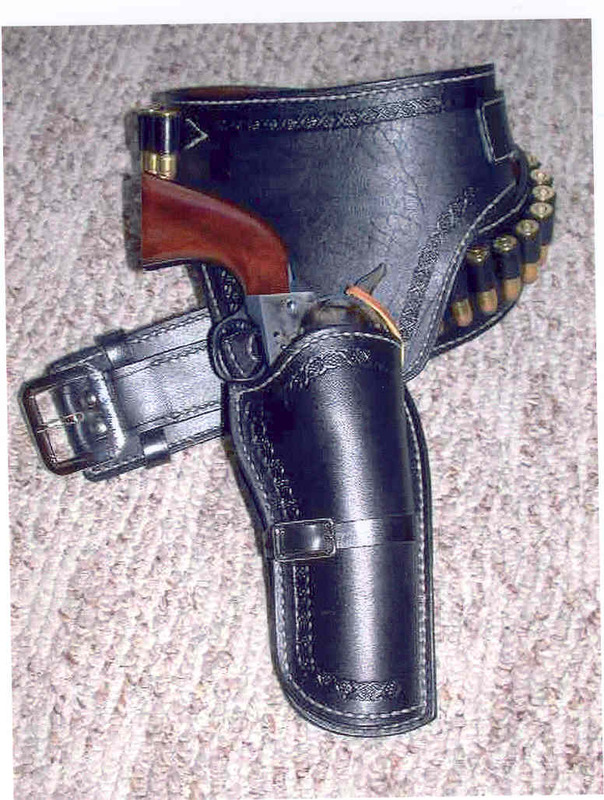 Bohlin opted to lower the position of his holster with an extra long drop loop on the Buscadaro style belt and a hoilster with a short shank. You will see Rory Calhoun using his black Bohlin rig starting with the second season of his show "The Texan" which ran for 3 seasons on CBS from 1958 to 1960. Calhoun played Bill Longley, an itinerant good guy. The real life Bill Longley was said to have been one of the most brutal and sadistic killer in old west history, he was hanged in Galveston in 1878. Rory Calhoun chose to make his character a hero.A fully lined contoured belt and holster with 24 bullet loops is priced at $375. With border tooling, as shown, $390. 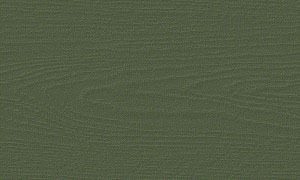 For either variation in black, add $15.00. Unlined versions are also available, inquire about pricing.